A great 10 days journey to explore the ancient civilization of Egypt and a visit to Hurdaga. Discover the sights of Egypt sail on the Nile River on the beautiful Red Sea coast. In Cairo we see Pyramids of Giza, and also the Egyption musuem. and then travel to Aswan to start your cruise, enjoying the beautiful scenery and the atmosphere, along the way. 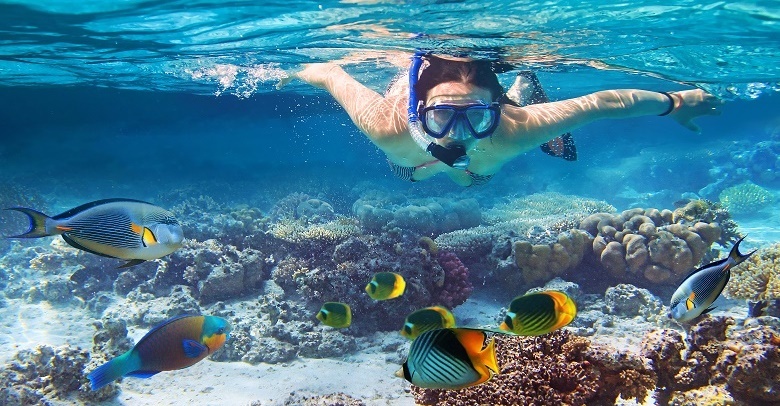 tour to diving and snorkeling lovers who can enjoy diving in beaches of Hurghada, and see coral reefs and fish that you haven’t seen before. After breakfast, visit pyramids & Egyptian museum & lunch in oriental restaurant, transfer to hotel overnight in hotel. 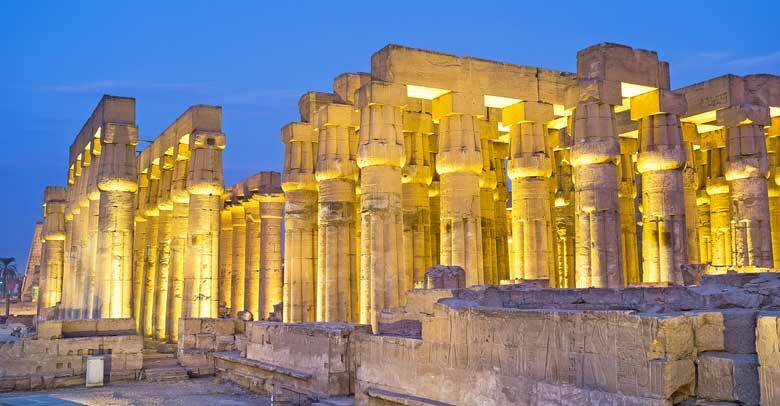 After breakfast, transfer to airport to take flight to Luxor, arrival Luxor meet & assist transfer to Nile cruise, After lunch on board, Discover the most popular temples in the east bank of the Nile river in Luxor Karnak Temples and Luxor Temple. 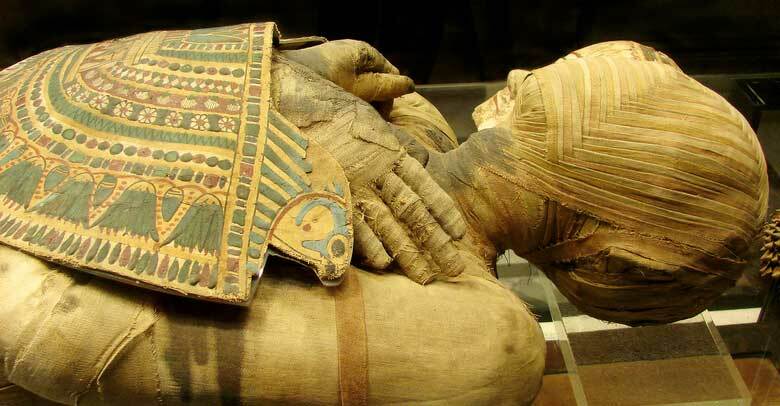 After breakfast on Nile cruise, Visit the tombs of the great pharaohs of the New Kingdom “the valley of the kings”. After that visit “The temple of Queen Hatshepsut” at El-Deir El-Bahari. 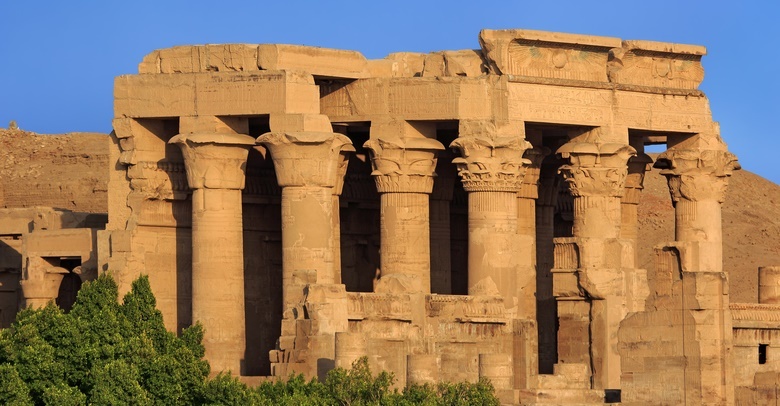 And then “Colossi of Memnon and then back to cruise After lunch, you will sail to Edfu enjoying a leisurely dinner on board. 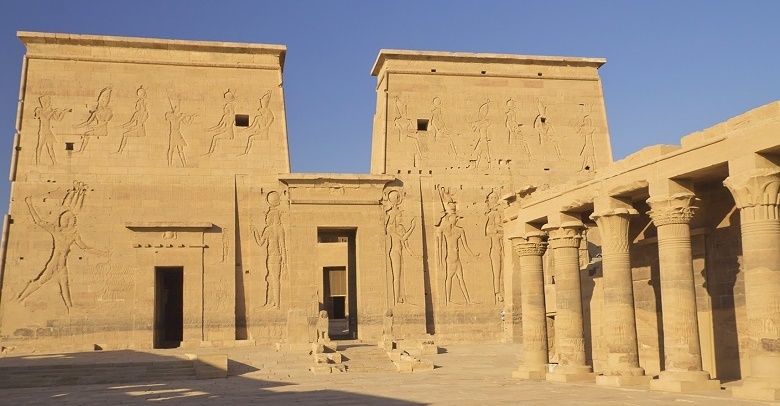 After breakfast, visit the most complete and best-preserved temple in Egypt which dedicated to Horus at Edfu. After that sail to Kom Ombo to visit Temple of Sobek, dedicated to Sobek the crocodile god, and Horus the falcon-headed god, Lunch on board. Continue sailing to Aswan. Dinner and overnight on board. After breakfast Be ready to start amazing day to explore Aswan’s sightseeing. Begin with High Dam and the Unfinished Obelisk is the most famous stones, taller than any known obelisk ever raised. After that head to the great Temple of Isis in Philae, Dinner & Overnight on Board. After breakfast Disembark from Nile cruise, then transfer to Hurgada by car, transfer to hotel in Hurgada, overnight in hotel. After breakfast, Transfer to Hurgada airport to departure to home.